Find a vacation home to rent in Crespina from our list of vacation rental properties. Campaya has over 10 vacation homes available in Crespina, which give you the possibility to locate a unique accommodation in Crespina which completes your check-list in search for the perfect self catering vacation apartments in Crespina or vacation villas in Crespina. 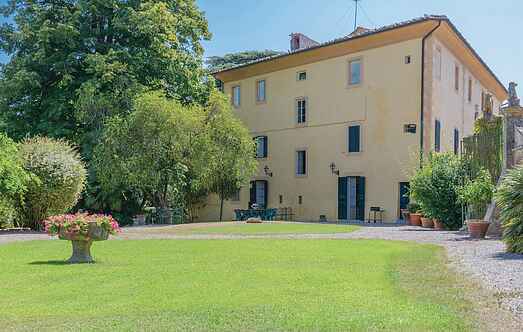 This lovely house in a vineyard on the hills near Pisa invites you to a fantastic holiday: excursions to Pisa, Florence, Lucca. The sandy beaches of the Tyrrhenian coast are not far away. Spacious three family-house with a beautiful, fully fenced garde. The pool is shared with the guests of ITP601, which is located on the ground floor. Holiday home located a few steps from Crespina, village set in the middle of beautiful green rolling hills of Tuscany. This house with swimming pool is hidden among the olive trees. From the top floor of the villa you can enjoy a wide view. Holiday home with private garden and above ground pool near the village of Crespina (1 km). 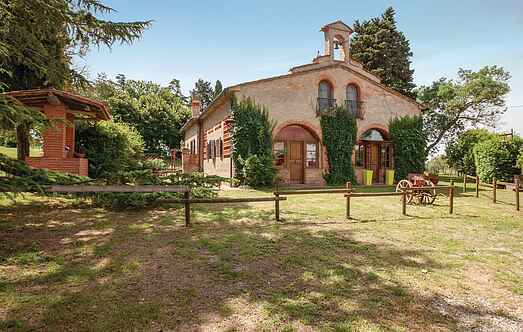 Spacious holiday apartment on the ground floor of a typical Tuscan farmhouse with large fenced garden and shared pool. A corner of the garden is furnished with games for children. Elegant liberty-style villa situated in the outskirts of a small hamlet in the hills behind the Pisan coast. Elegant independent holiday house with private pool 2 km from Crespina (Pisa). Well decorated and with a large fenced garden, the house has an access road with trees.